Figuring out how to manifest positive outcomes in the long-term, Michelle became fascinated with how people’s minds worked and her eclectic (mainstream and metaphysical) studies over the past 30+ years revolve around people being more comfortable with themselves and others. She (personally) moved past limiting history and physical conditions to a marriage/partnership of over 30 years, three great kids (yes, there have been challenges), and a joyful, healthy life. 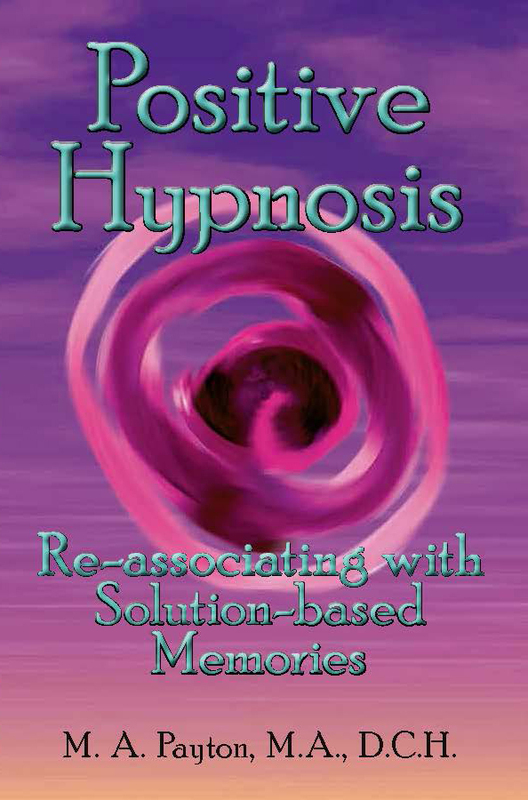 Michelle’s mind over matter solutions specialties are–practicing in the Asheville, North Carolina area–Doctor of Clinical Hypnosis / Hypnotherapy, Positive Hypnosis, Self-Hypnosis, EFT (Emotional Freedom Technique), NLP (Neuro-Linguistic Programming), Acupressure Hypnosis (creating Emotional Balancing Points), Past Life Regression, and Sensory-based Writing and Coaching (oral story-sharing to paper). Michelle’s academic work includes teaching college English, a Master of Arts in English (Rhetoric, Composition, and Professional and Technical Writing Postgraduate Certificate), a Bachelor of Arts degree in Communication Arts, Adult Developmental Education Training (Kellogg Institute, National Development Center for Education), experiences writing nine self-help books and academic writing, plus independent studies to serve as an educator on personality traits using Astrology, Numerology, and Birth Order. All Michelle’s professional training play a part in her work to co-facilitate building self-confidence and achieving individual voice, as well as effective collaborations in family, love, and community. Click on “Wholesale Products” for more information. Communicating, writing and connecting to others’ needs (individually, the masses, and in business) was a part of her mainstream professional training which included being an accomplished national brand marketing manager with extensive national and international advertising, marketing, research, writing, speaking and business building background. 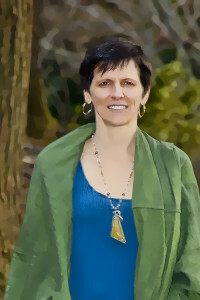 Today her professional efforts are focused on her Mind Over Matter Solutions private practice (www.MichellePayton.com), The Left Side collaborations of which she is also the founder and owner, Asheville Area Wholistic and Integrative Professionals of which she is the founder, and college English instruction. She, her husband and life partner since 1982, and two of three children live, work and play in the Asheville, North Carolina area.